Alfa Laval is ready to help customers meet a global 0.5% sulphur fuel limit, no matter what the outcome of the MEPC70 meeting. 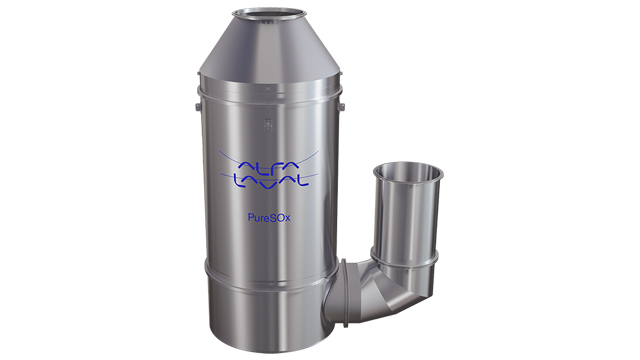 The new Alfa Laval PureSOx Global is part of a major expansion of the PureSOx platform that will be released at SMM in Hamburg. 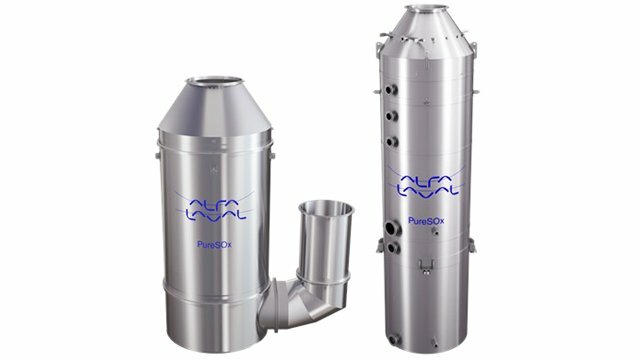 Alfa Laval launched the original Alfa Laval PureSOx far in advance of today’s Emission Control Area (ECA) legislation. 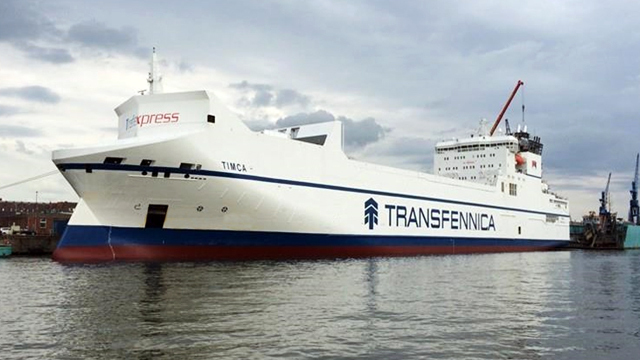 In the same way, the company is prepared to guide customers to 0.5% fuel sulphur compliance long before such a limit is implemented. Whether the decision is taken at October’s MEPC70 meeting or postponed until 2025, Alfa Laval has a solution in place. At this year’s SMM exhibition, a major expansion of the PureSOx platform will be presented at Alfa Laval’s stand (Hall A1, Stand A1.226). PureSOx Global will be introduced for 0.5%S compliance, taking its place beside the existing PureSOx ECA system for 0.1%S compliance. In addition, there will be a PureSOx Flex system offering compliance at both levels. The current PureSOx technology – now operating in over 70 proven systems, including the original pilot from 2009 – will continue to be used throughout the expanded PureSOx platform. 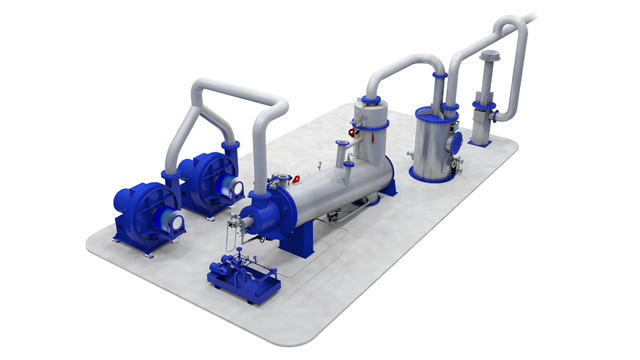 Likewise, the PureSOx Global, PureSOx Flex and PureSOx ECA versions will all be available in open-loop, closed-loop and hybrid arrangements, with either U-design or inline I-design scrubbers. 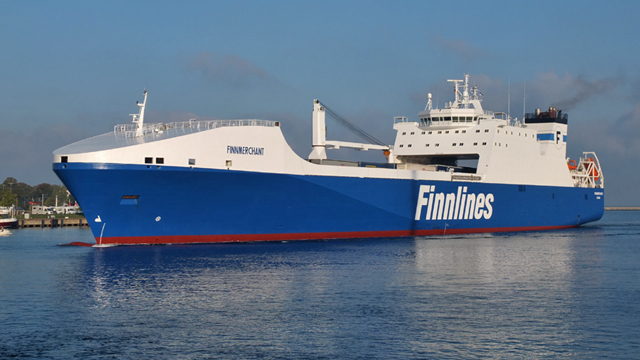 All versions are intended to provide payback after a maximum of three years, even considering a smaller difference in price between 0.5%S fuel and HFO compared to the difference between 0.1%S fuel and HFO.